The ability to manage employee performance well is a critical part of any successful organisation. 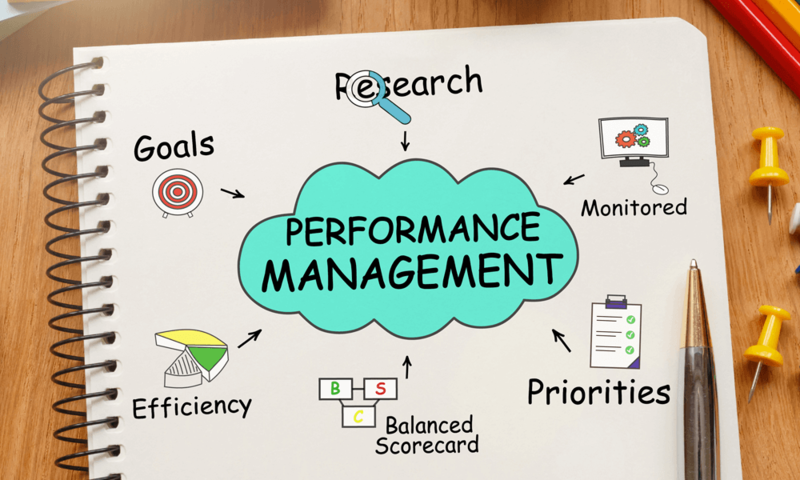 Yet, too often, performance management is misunderstood or executed in a clumsy way that can actually harm employee engagement, motivation and, ultimately, performance. Here are the 10 biggest mistakes I’ve seen companies of all sizes make time and time again.